La Gaceta has been a force in the world of journalism for the past ninety-six years. 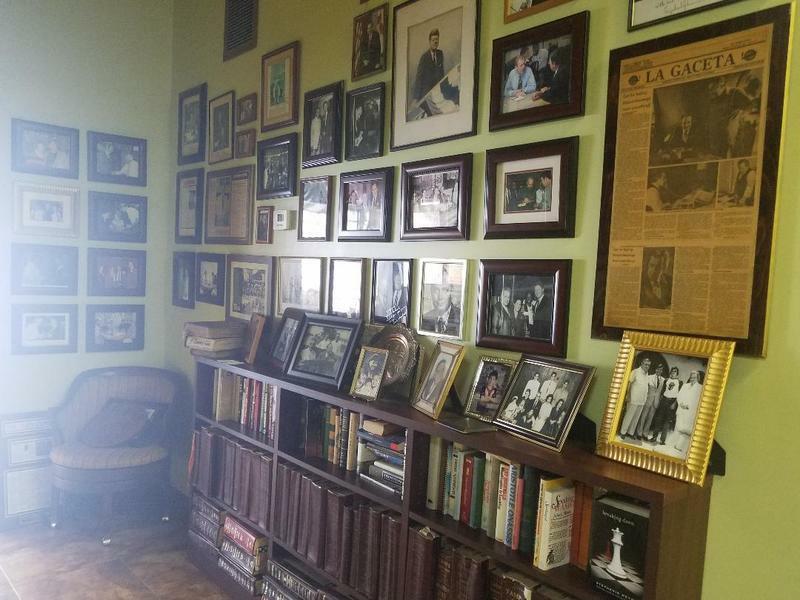 A closer look into the hallways of La Gaceta reveals a long tradition of candidates from every political race making their way down to the newspaper to meet with the Manteiga family. The founder of La Gaceta, Victoriano Manteiga, migrated from Cuba to Tampa in 1913. After nine years as a cigar factory reader, Victoriano founded La Gaceta, which at the time was a Spanish daily newspaper. Eventually the newspaper was passed down to Victoriano's son, Roland Menteiga, who added an English section to the newspaper. Italian was eventually added making La Gaceta tri-lingual. Currently, the newspaper is owned and operated under Patrick Manteiga, Roland's son, and is a weekly newspaper that covers multiple local and national news such as social, sporting, and political events. 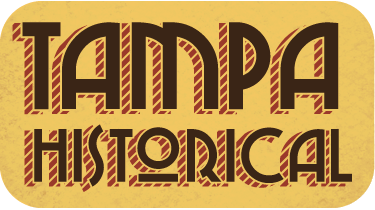 From the beginning La Gactea held a dominate place within Tampa's Latin community, and this connection with the public only grew through out the years. Florida as a state was also growing, and in the 50's and 60's the state started catching the eye of all types of politicians. This transformed Florida's political sphere, which was more concerned with Cuban politics than its own national politics at the time. Candidates started making stops in Florida for the first time, and when candidates wanted to make an impression with the Latin community they often reached out to La Gaceta. Through the years, the Manteiga family has met with many hopeful mayors, governors, Congressmen/women, and Presidential candidates. According to Patrick Manteiga, most candidates reached out with the intent of persuading the Latin population to vote for them even though sometimes their perception of Latin Floridians was misguided. Many Republicans believed Florida's Latin community was already Republican, and candidates across the spectrum tended to discount the differences within the Latin community. The Manteiga family was able to bring a fresh and truer reality to these candidates when meeting with them. They were able to discuss the Latin vote with candidates while also discussing real issues the Latin community was experiencing. Hispanic candidates would also use La Gaceta as a platform to have a closer relationship with the Latin community. Over the course of La Gaceta's existence, the Manteiga family has met with politicians like J.F.K, Al Gore, and Barack Obama. 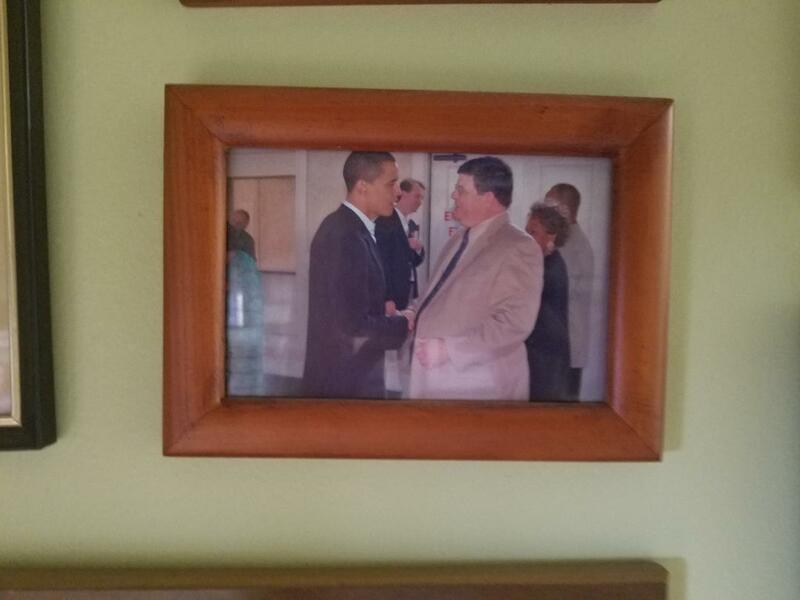 Meetings with politicians have taken place within the newspaper's walls, at political events, and by anonymous tips letting the Manteiga's know where to be and when. Politics however, has changed according to Patrick Manteiga. Patrick says that politics have become more national, and politicians are not making smaller and more frequent stops like they use to. Nevertheless, the Manteiga's have played their role in America's politics helping communicate Florida's Latin voice to those who may have missed it otherwise. 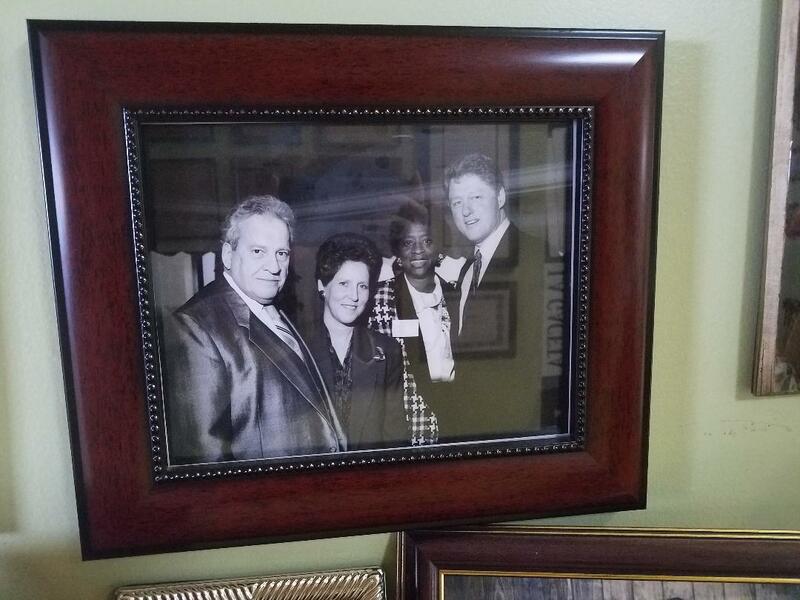 Roland Menteiga (Patrick's father) meeting with Bill Clinton. 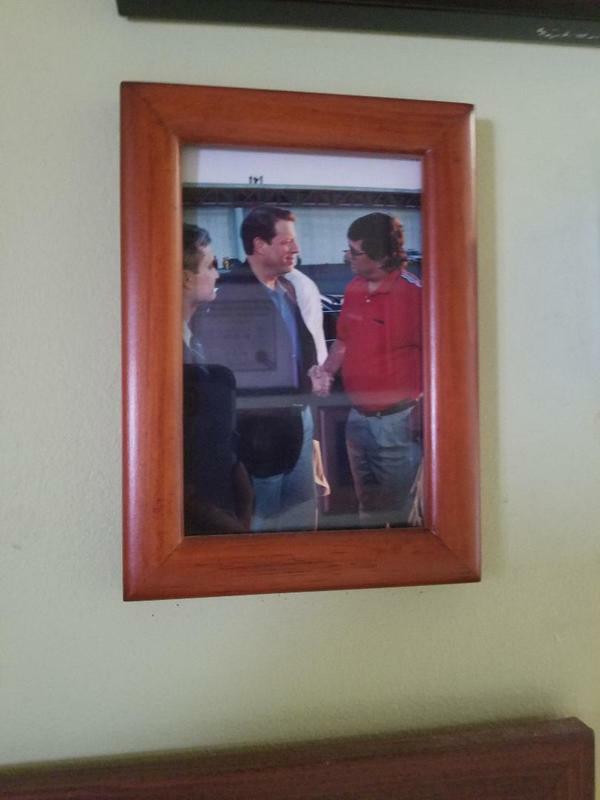 Patrick Manteiga meeting with Al Gore. 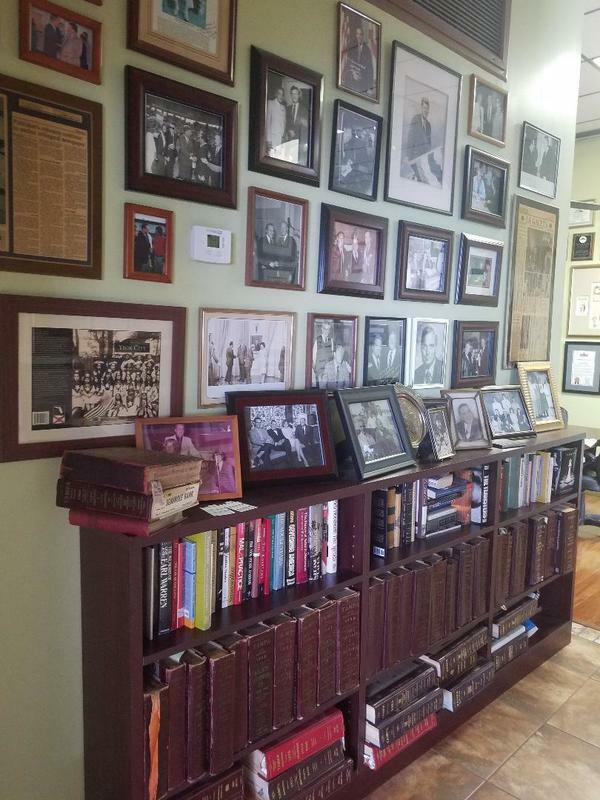 Zoe Lennox, “La Gaceta: Hallway of Presidents ,” Tampa Historical, accessed April 20, 2019, http://tampahistorical.org/items/show/91.